While Medicare will provide some coverage for your medical bills, it was never intended to pay for all of your expenses. A hospital stay, prolonged outpatient treatment, or expensive monthly prescription could be financially devastating if you are relying on Medicare alone. Fortunately, there are some options. Medicare supplements, Medicare Part D coverage, and Medicare Advantage Prescription Drug plans can all help limit your exposure to big out-of-pocket expenses. JME can help! The experienced agents at JME Insurance Agency can help you navigate the multitude of insurance plans available to determine which one is right for you. 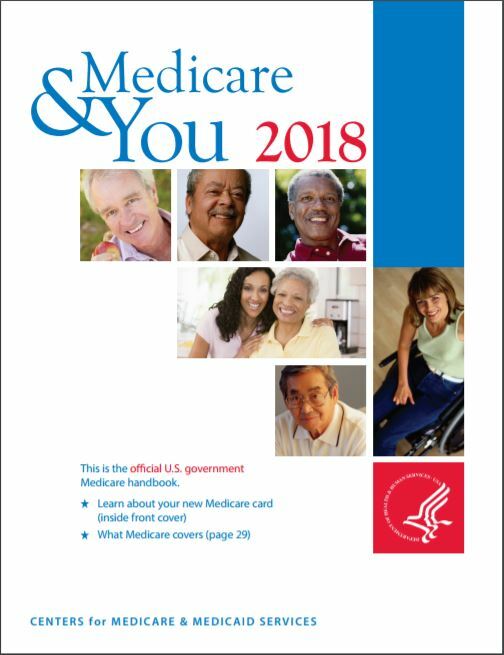 Medicare is a government-run insurance program for people age 65 and older, people on Social Security disability for two or more years, and people with end-stage renal disease (ESRD). The program was signed into law in 1965 and as been modified several times over the years, most significantly by the Balanced Budget Act of 1997, which created Medicare Advantage Plans, and the Medicare Modernization Act of 2003, which created Medicare Part D Prescription Drug Plans. There are two parts to “Original Medicare”: Medicare Part A Hospital Coverage and Medicare Part B Medical Coverage. Unfortunately, Medicare alone is not enough, so most people choose to protect themselves by purchasing a Medicare supplement or signing up for a Medicare Advantage plan. During your working years, you pay 1.45% of each paycheck (and that amount is matched by your employer) to pay for Medicare Part A. You earn “premium free” Part A by contributing to the Medicare program for 40 quarters (the equivalent of 10 years) or being married to someone who has. Individuals who did not contribute to the Medicare program for the required length of time can purchase Part A directly from the government. Generally, Medicare Part A starts automatically when you turn 65 if you’re already receiving Social Security. If you’re not yet receiving Social Security at age 65, you can sign up for Medicare Part A at your local Social Security office. Individuals who have been on Social Security Disability for two years or who have been diagnosed with End-Stage Renal Disease (ESRD) can also qualify for Part A. About 99 percent of Medicare beneficiaries do not have a Part A premium since they have at least 40 quarters of Medicare-covered employment. Some people automatically get Medicare Part B (Medical Insurance) when they turn 65, and some people need to sign up for Part B. Learn how and when you can sign up for Part B. 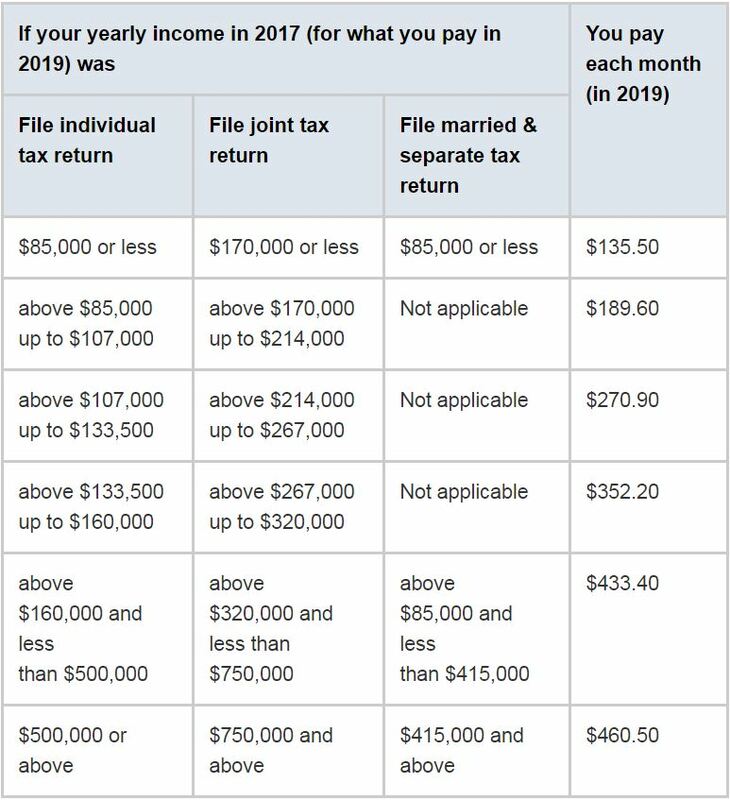 In most cases, if you don’t sign up for Part B when you’re first eligible, you’ll have to pay a late enrollment penalty for as long as you have Part B. Your monthly premium for Part B may go up 10% for each full 12-month period that you could have had Part B, but didn’t sign up for it. 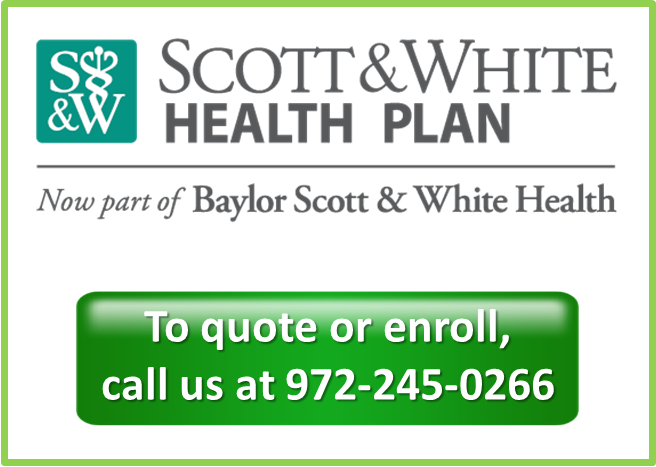 Also, you may have to wait until the General Enrollment Period (from January 1 to March 31) to enroll in Part B, and coverage will start July 1 of that year. You’ve paid for Medicare A all your life, and you pay a monthly premium for Medicare Part B when you receive it, but Medicare still doesn’t cover all of your medical expenses…far from it. Your Part A hospital coverage and Part B medical coverage have some significant gaps, and your prescription drug coverage needs to be purchased separately. Below is some information about your cost-sharing requirements under Original Medicare. Medicare Part A covers the cost for inpatient hospital or mental health facility stays, skilled nursing facilities, home health care, and hospice. However, there are some pretty significant cost-sharing requirements. These gaps in your coverage can easily cost tens of thousands of dollars. To limit their out-of-pocket exposure and protect themselves financially, most people choose to purchase a Medicare Supplement or sign up for a Medicare Advantage plan. The Medicare Part A inpatient hospital deductible that beneficiaries pay when admitted to the hospital will be $1,340 per benefit period in 2018. The Part A deductible covers beneficiaries’ share of costs for the first 60 days of Medicare-covered inpatient hospital care in a benefit period. Beneficiaries must pay a coinsurance amount of $335 per day for the 61st through 90th day of hospitalization in a benefit period and $670 per day for lifetime reserve days. For beneficiaries in skilled nursing facilities, the daily coinsurance for days 21 through 100 of extended care services in a benefit period will be $167.50 in 2018. Note: You pay for private-duty nursing, a television, or a phone in your room. You pay for a private room unless it’s medically necessary. 20% of the Medicare-approved amount for mental health services you get from doctors and other providers while you’re a hospital inpatient. Note: There’s no limit to the number of benefit periods you can have when you get mental health care in a general hospital. You can also have multiple benefit periods when you get care in a psychiatric hospital. Remember, there’s a lifetime limit of 190 days. Medicare Part B covers doctor visits both in and out of the hospital and a lot of other outpatient services, including outpatient surgeries, labs and X-rays, home health services, durable medical equipment, and more. The problem is that you pay 20% of the bill for these services with no out-of-pocket limit, and you could pay more if your doctor doesn’t “accept assignment.” A Medicare Supplement or Medicare Advantage plan can fill in some of these gaps and limit your cost-sharing exposure. You pay $183 per year for your Part B deductible. You pay 20% of the Medicare-approved amount for most doctor services (including most doctor services while you’re a hospital inpatient), outpatient therapy, and durable medical equipment. Note: In 2018, there may be limits on physical therapy, occupational therapy, and speech language pathology services. If so, there may be exceptions to these limits. You pay a percentage of the Medicare-approved amount for each service you get from a doctor or certain other qualified mental health professionals if your health care professional accepts assignment. A Medicare supplement, also known as a Medigap plan, fills in some of the gaps in your Medicare hospital (Part A) and medical (Part B) coverage. When you receive Medicare-covered services, Medicare pays first, then the supplement pays some or all of the remaining costs. The nice thing about a supplement is that there are no network restrictions – you can go to any doctor or hospital that accepts Medicare, and no referrals are required. There are ten standardized Medicare supplement plans, which means that a Plan F from one insurance company, for instance, will cover the same expenses as a Plan F from another insurance company. When you first sign up for Medicare Part B, regardless of age, you have 6 months to purchase a Medicare supplement without answering any medical questions; after that, any application or changes you want to make may require medical approval. 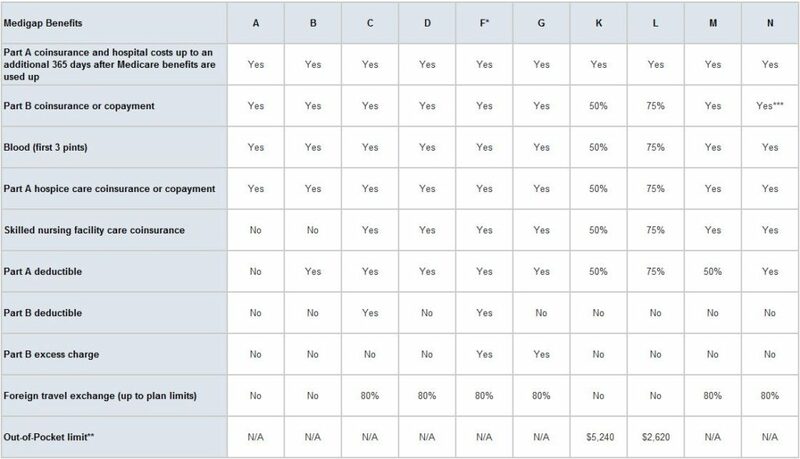 The chart below shows basic information about the different benefits Medigap policies cover. While there are 10 standardized plans, not all plans are available in every state and most insurers do not offer every plan. All of our clients have selected plan F or plan G, and that’s what we’re likely to recommend if you’re interested in a Medicare supplement. Medicare Parts A and B, also known as Original Medicare, don’t provide coverage for most prescription drugs. To get help with the cost of your medications, you’ll need to purchase a Medicare Part D prescription drug plan. Part D drug coverage can be purchased as a stand-alone plan to accompany Medicare + a supplement or can be incorporated into a Medicare Advantage plan. Either way, there are a lot of options. 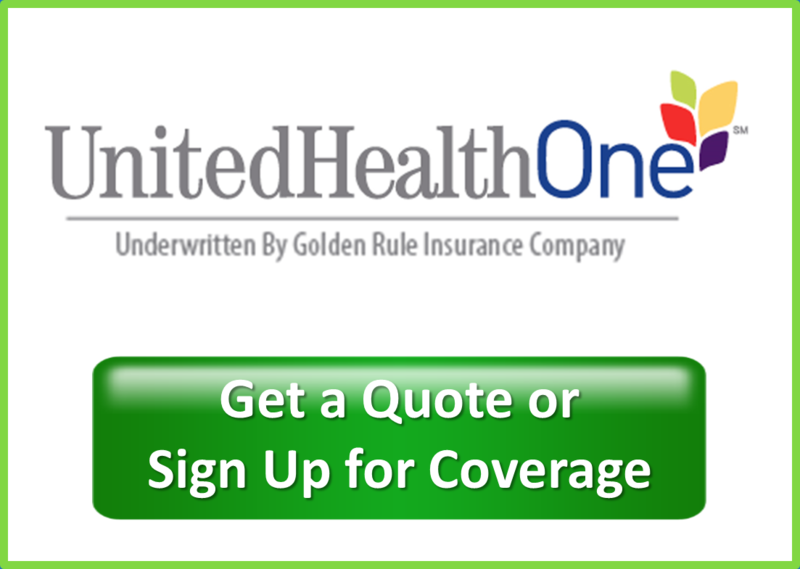 And while there are a number of similarities between many of the drug plans offered, there are also some factors to consider when deciding which plan is best for you, including the plan’s drug formulary, the monthly premium, the copayments and/or coinsurance you’re required to pay at the pharmacy, and the reputation of the insurance company. Unlike a Medicare supplement plan, you can change Part D plans annually during the Annual Election Period (AEP) without having to qualify for the coverage. 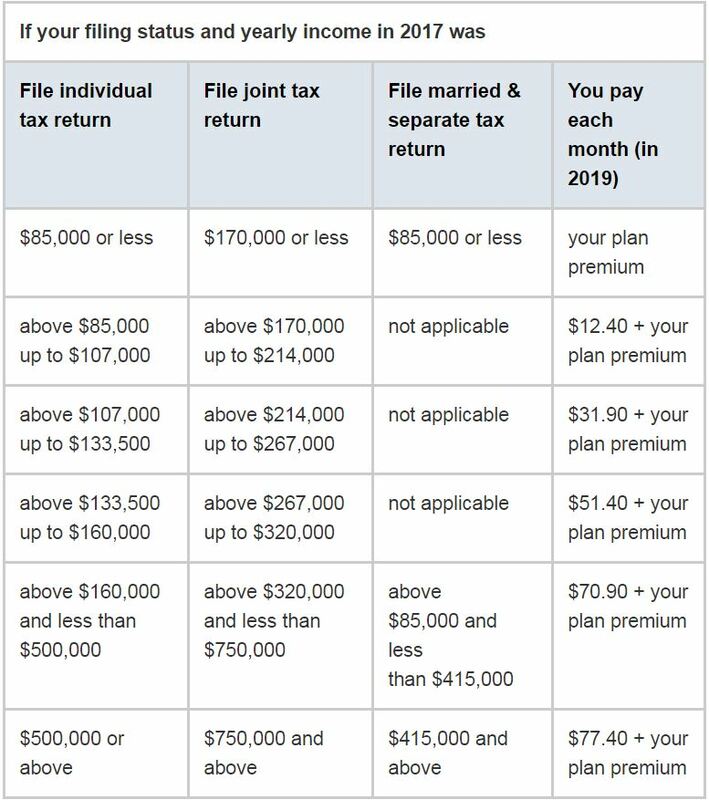 The charts below show your estimated prescription drug plan monthly premium based on your income as reported on your IRS tax return from 2 years ago and last year. 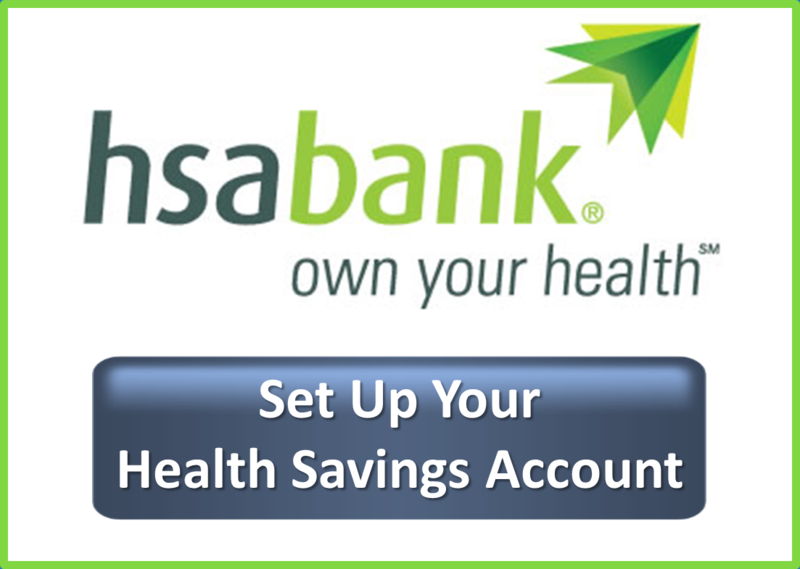 If your income is above a certain limit, you’ll pay an income-related monthly adjustment amount in addition to your plan premium. The extra amount you have to pay isn’t part of your plan premium. You don’t pay the extra amount to your plan. Most people have the extra amount taken from their Social Security check. If the amount isn’t taken from your check, you’ll get a bill from Medicare or the Railroad Retirement Board. You must pay this amount to keep your Part D coverage. Medicare Advantage plans are health plans offered by private insurance companies that contract with Medicare to provide Part A hospital and Part B medical benefits to people with Medicare who enroll in the plan. Many of these plans also provide Medicare Part D coverage and are known as Medicare Advantage Prescription Drug (MAPD) plans. 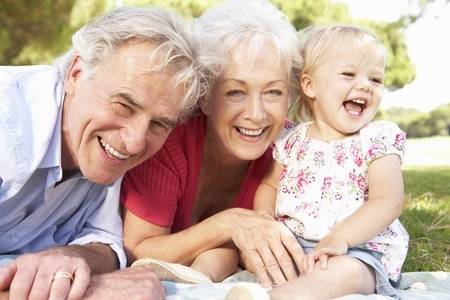 Medicare Advantage plans must cover all of the services covered by Original Medicare and may offer additional services, like vision, dental, or hearing coverage. In contrast with Medicare plus a supplement, Medicare Advantage plans look more like the health plans people may have had through their employer or purchased in the individual market. They typically have set-dollar copayments for services like doctor visits and may have an annual deductible for higher-cost services like hospital visits or outpatient surgery. They also may require members to obtain services from contracted network providers and obtain a referral from their primary care physician to see a specialist. For Medicare beneficiaries whose doctors participate in the provider network, Medicare Advantage plans can offer better coverage than Medicare alone and a cost-effective alternative to a Medicare supplement. 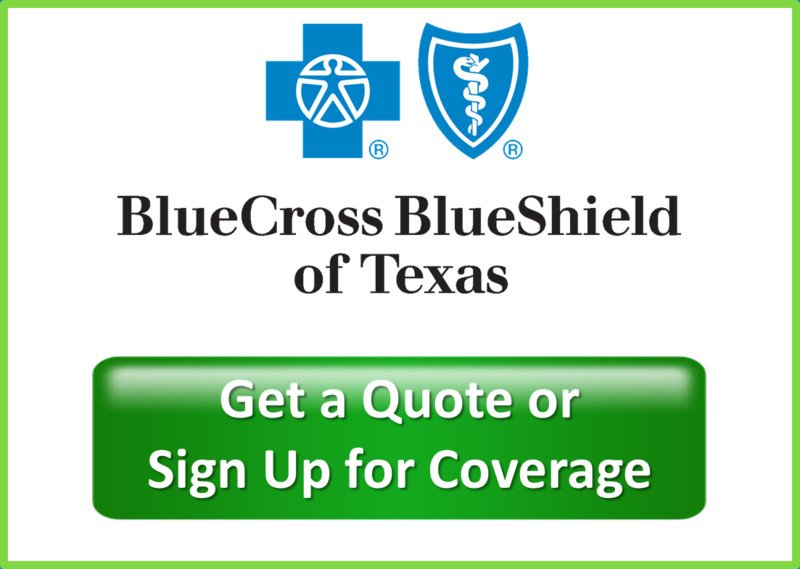 BCBSTX is requiring all members to change their password on their next login to Blue Access for Members. Can I have Medicare and an HSA? Can I postpone Medicare if I have coverage through my employer? Who pays first – Medicare or Employer coverage? Need help understanding your Medicare options? 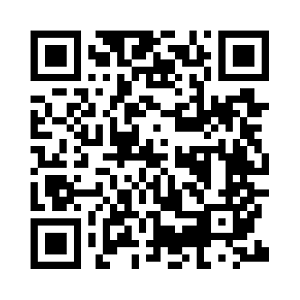 Give us a call at 972.245.0266 or just send us an email. One of our licensed agents will be happy to answer questions and find a plan that's right for you.